Sustainability is a priority here at the beach. We are continually pushing the boundaries in an attempt to neutralise our impact on the environment and, wherever possible, to have a positive effect on our surroundings. One example is our policy on sourcing fish. We have done our best to research the most sustainable options available, and have built our menu around seasonality, life cycles and an evolving understanding of local fish stocks. One company we are lucky enough to work with is Wild Harbour. Based in Hayle just across St Ives Bay, Wild Harbour supply 100% sustainable fish from their own boat and other small Cornish fishing vessels. Each fish is traceable back to the fisherman who caught it, as Wild Harbour is part of the Southwest Handline Fishermen’s Association which operates a tagging scheme. The company is also commited to paying fishermen a fair price for their efforts. Respecting the breeding seasons of certain species and relying on less intensive fishing methods means that our menu has to be adaptable to change. Daily specials allow us to make the most of a fresh haul, whilst we take species off the menu if stocks are low and therefore in danger of not being properly replenished. 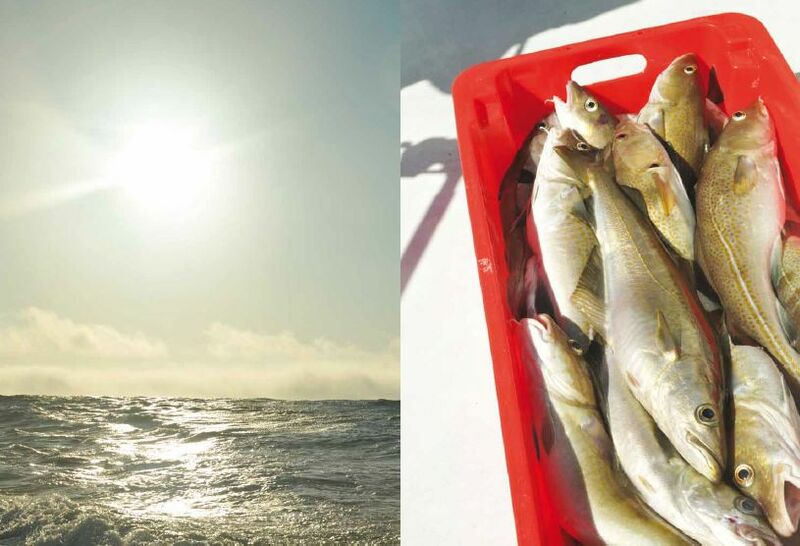 Our Sea Bass, Mackerel, Pollock and several other species are supplied by Wild Harbour. 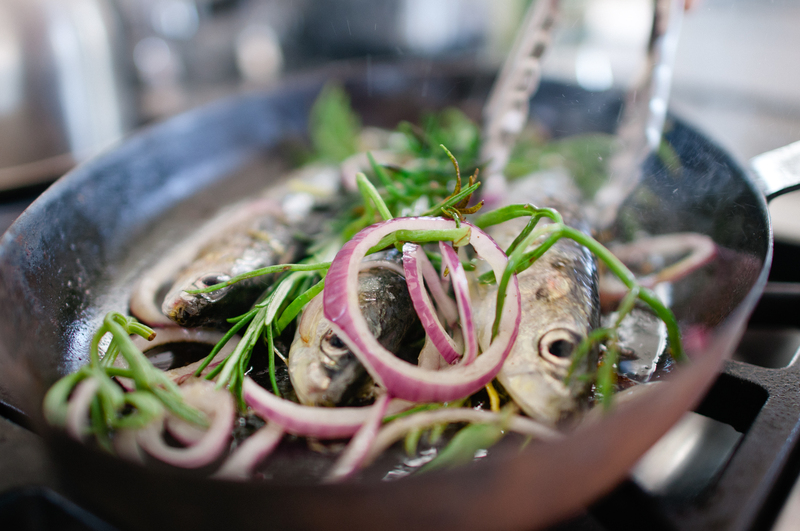 We hope that by supporting the sustainable fishing industry, Cornwall’s fish stocks can be managed responsibly to meet the needs of locals and visitors, at home and in restaurants, to enjoy in years to come. 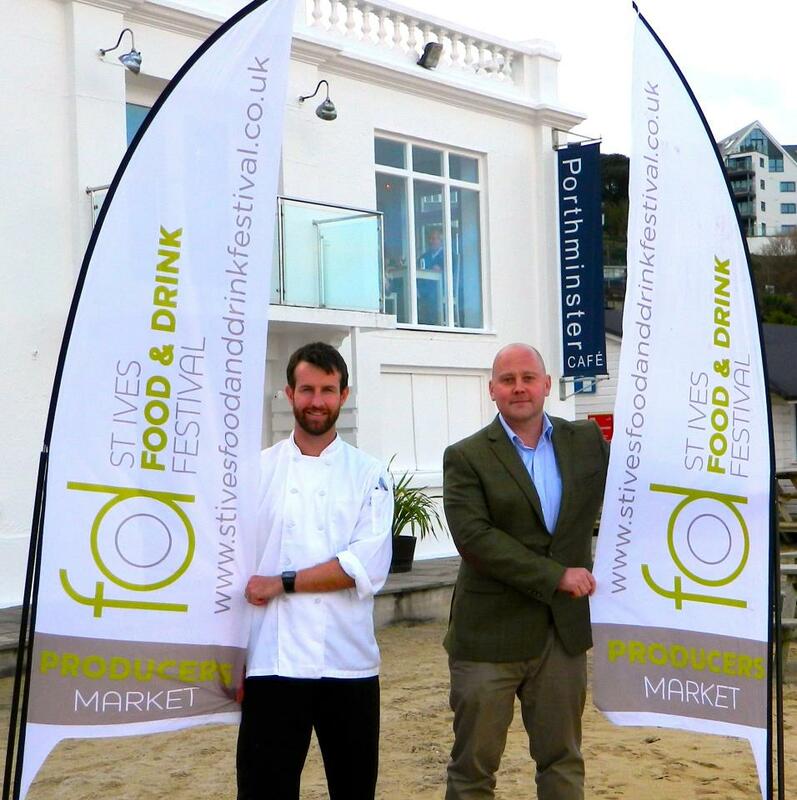 We are very excited at Porthminster Beach to be hosting this year’s St Ives Food and Drink Festival, taking place 18th and 19th May. 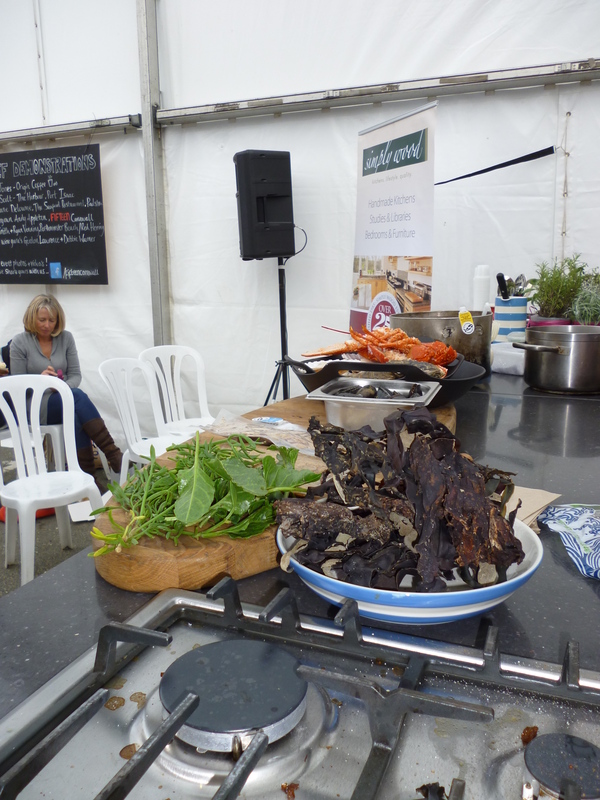 Now in it’s fourth year, the festival is a fantastic celebration of St Ives’ unique location – a true mecca for local and seasonal food from both sea and land, as well as home to many passionate food personalities. During the weekend, visitors can meet chefs, producers, farmers, foragers, brewers and many more. 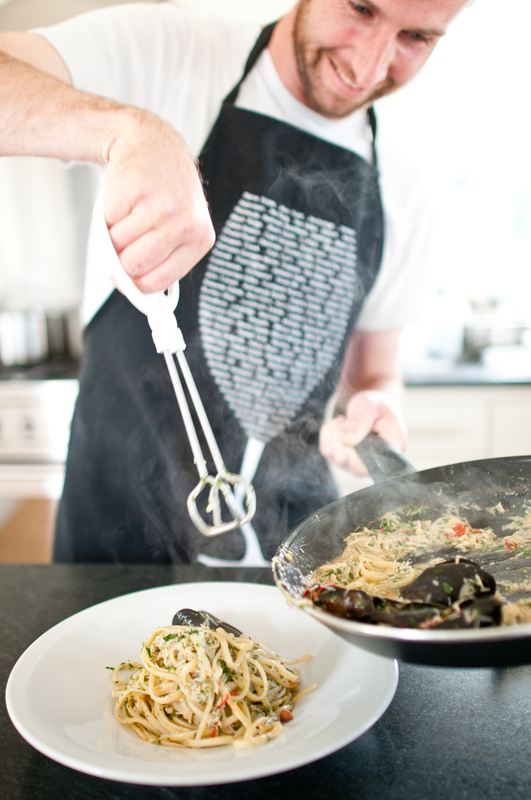 The festival will be thoroughly interactive, going beyond the usual schedule of cooking demonstrations with mini cooking classes, encouraging young and old to get involved and get their hands dirty. The little ones can learn to make their own pasties, whilst grown-ups discover the rewards of foraging on the beach and coastal path with expert ecologist Caroline Davey of Fat Hen. Rory McPhee will show groups of enthusiasts how to collect seaweed and use it in their cooking, and there are even fishing trips planned from the beach, weather permitting. 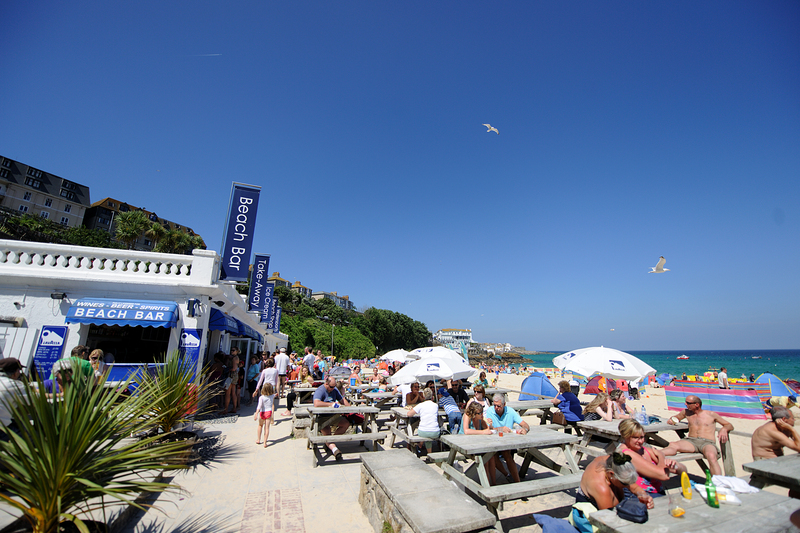 In a marquee on the beach itself, you can taste the finest food and drink from St Ives and its surroundings. 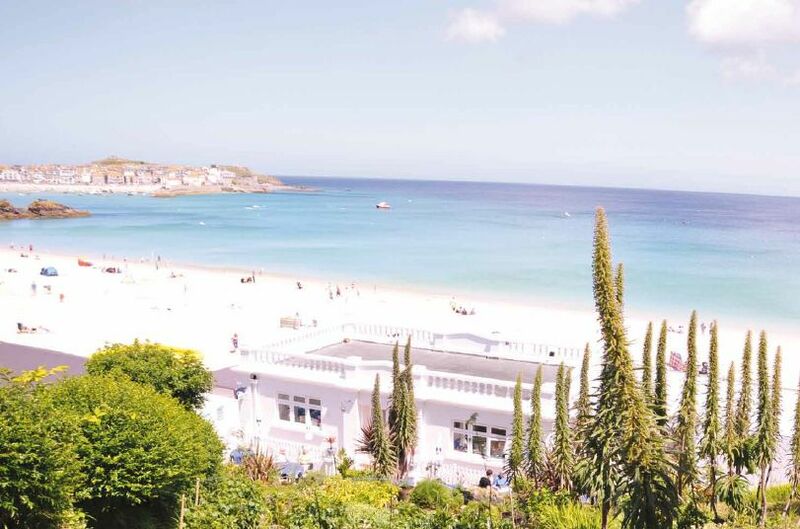 As well as all this, Porthminster Beach Cafe will be running an Oyster and Champagne Bar during the festival, and there will be plenty of live music to encourage that festival atmosphere! 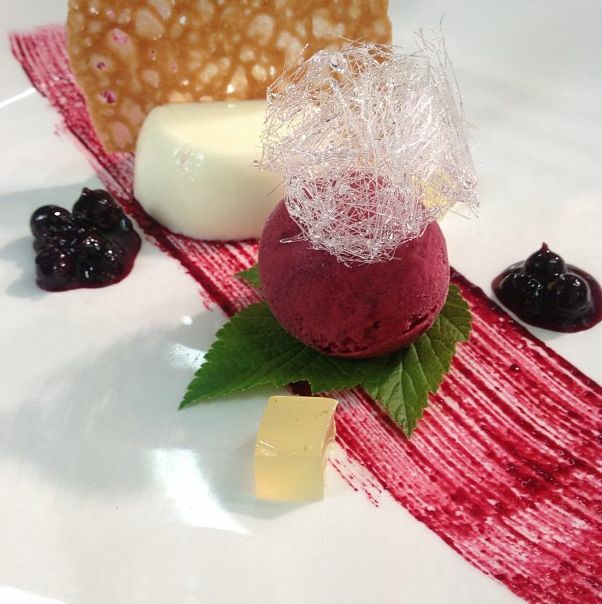 For more information, including travel and parking advice, visit www.stivesfoodanddrinkfestival.co.uk and look out for our Exec Chef Michael Smith who is lined up for a cooking demo. 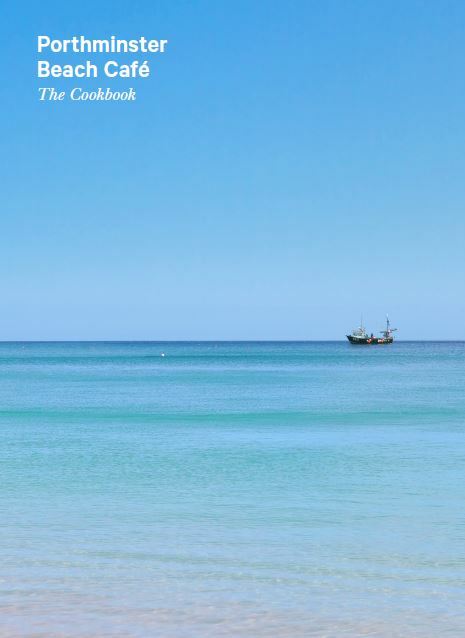 The St Ives Food and Drink Festival is sponsored by Aspects Holidays and Tregenna Castle Hotel. Porthminster’s Executive Chef Michael Smith teamed up with friend Ryan Venning of The Herring for an inspiring demo at this year’s Fifteen Farmer’s Market. The pair served up a treat for an audience of food lovers, creating a traditional Japanese Dashi Broth entirely from Cornish ingredients. “We’re having a bit of fun and going for a ‘rock pool’ effect as the end result,” explained Ryan, who prepared wonton’s coloured with squid ink to create a pebble-dash effect. These were stuffed with corriander, lime, chilli and ginger. Ryan lets Michael do the talking! Michael explained that many ingredients similar to those used to create a Dashi Broth in Japan could be found within the immediate surroundings of the beach café. For example sugar kelp from the shore line is now picked, boiled and dried and replaces Japanese kombu in the dish. 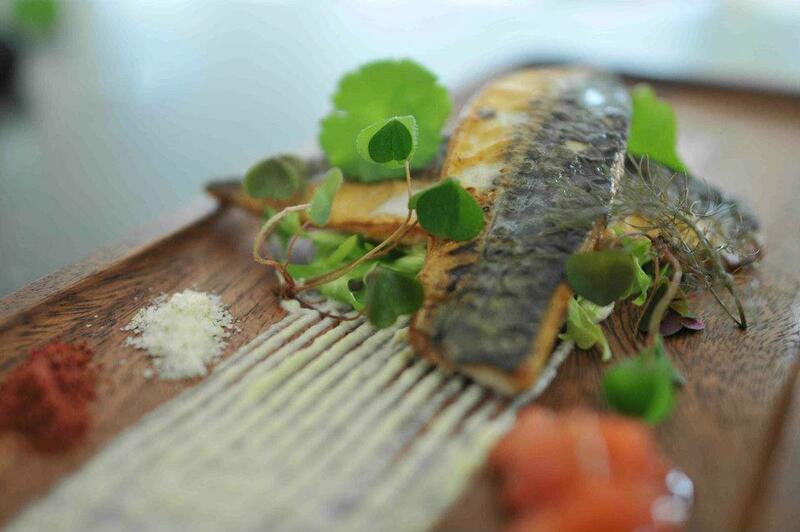 Mackerel from St Ives bay is dried and used instead of bonito flakes. Michael and Ryan added native oysters from Porthilly, local Lobster, mussels and clams, as well as some sea lettuce and foraged samphire to the broth. For a similar recipe and more details on how this Cornish Dashi was created, see our earlier recipe post. The audience were keen to have a try! Thanks to Matthew Stevens and Son, who provided the local seafood for this dish. 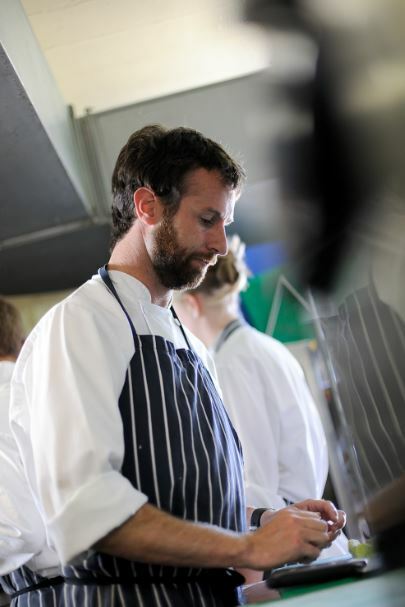 Ryan Venning is head chef at The Herring, located at Bedruthan Steps Hotel, Mawgan Porth.